Enjoy the best of both worlds within Scotland’s capital. 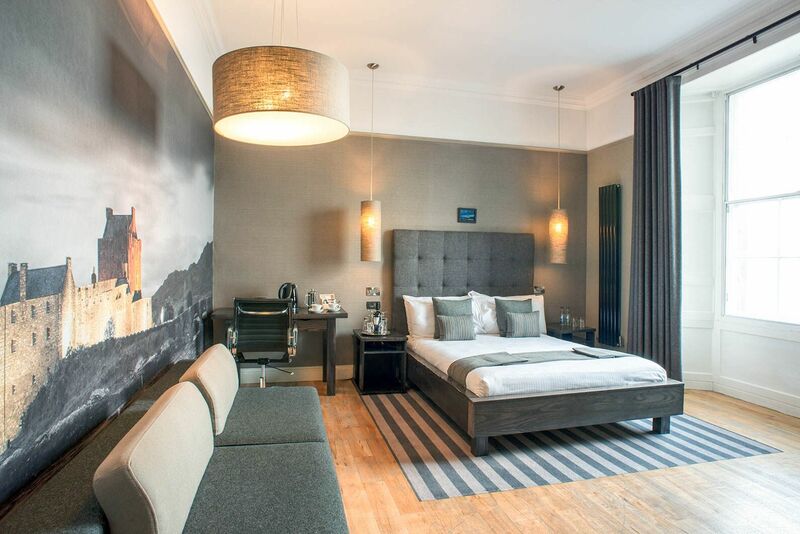 Our central location puts you at the heart of what Edinburgh has to offer, whilst our elegant and contemporary rooms provide the perfect respite from the city’s hustle and bustle. 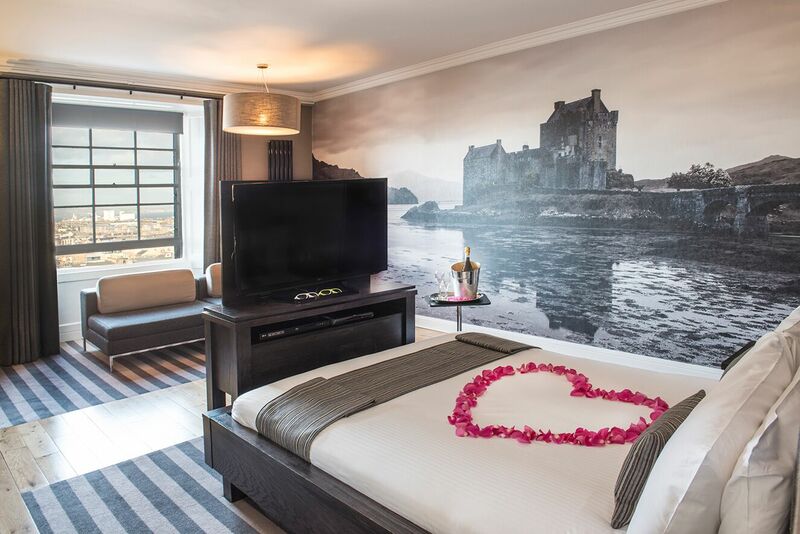 Styled with a fusion of contemporary and traditional design, our rooms provide guests with comfort and tranquillity within the heart of Scotland’s bustling capital. We are centrally located at the heart of Edinburgh, close to all major transport links. Our Rooms & Suites, located at Twelve Picardy Place can be easily reached via the airport tram link, which stops at York Place, 100 yards from our front door. If arriving by either train or bus, we are just minutes away from St James’ Bus Station and Waverley Railway Station. 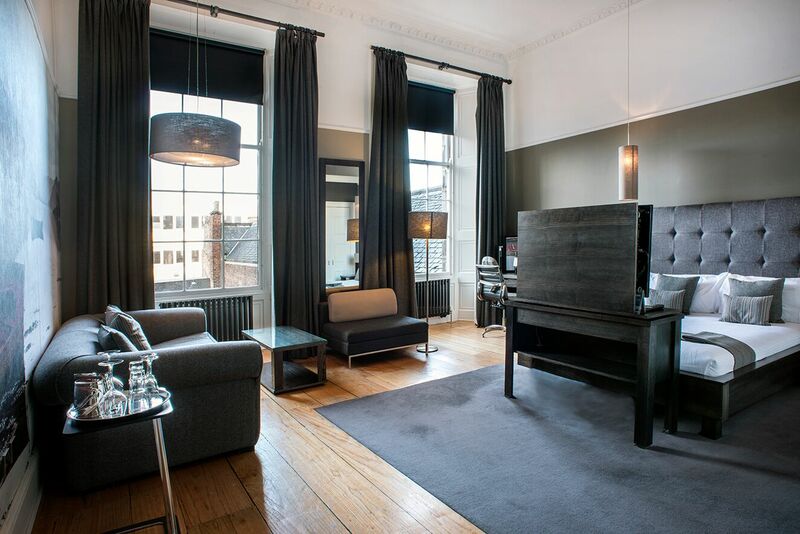 The hotel’s position on Picardy Place is ideal for both business and leisure travellers, and its central location makes it ideal for our guests to explore the city on foot. A short walk will bring you to Edinburgh’s buzzing centre point, Princes Street; and Calton Hill is also close by, where you can experience some of the best views in Edinburgh by day or night. 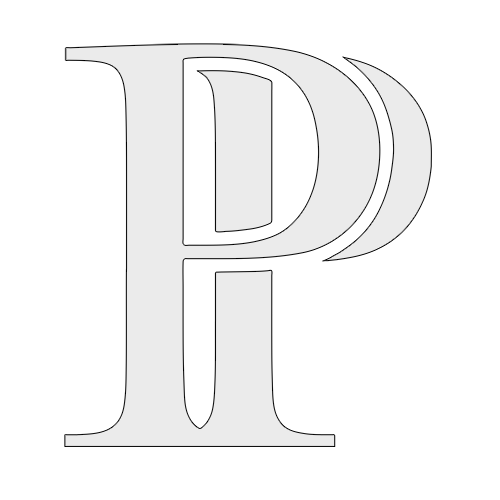 The Playhouse Theatre located across the street, offers an array of touring musicals, comedy shows and concerts. Excellent shopping is available nearby in George Street, Harvey Nichols on St Andrews Square and Multrees Walk which is home to luxury fashion brands.